Following the success of our sell-out debut season, we are thrilled to share with you plans for Season 2! 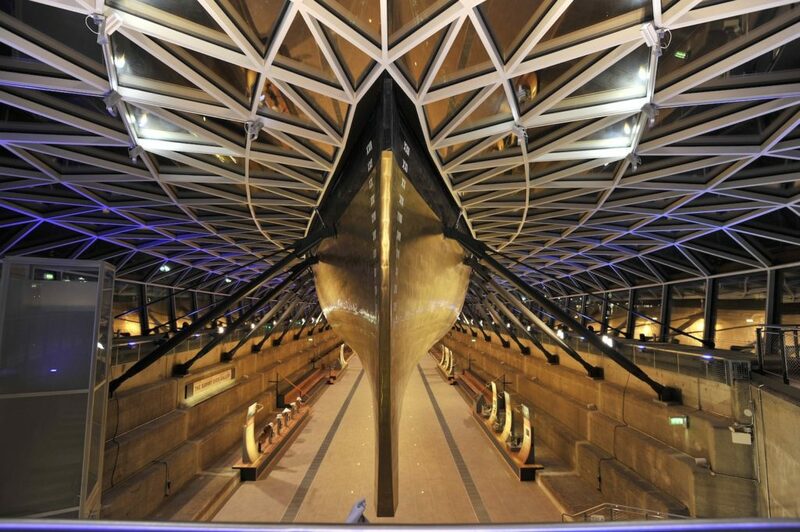 Our latest season begins with Voyages of the Sea on 22nd September 2016 at the Cutty Sark, Greenwich. We will be performing music by Claude Debussy, Roxanna Panufnik, Sally Beamish, Cecilia McDowall and Malcolm Arnold. We are delighted to be joined by narrator Sir Richard Stilgoe and conductor Alasdair Nicolson for this event! 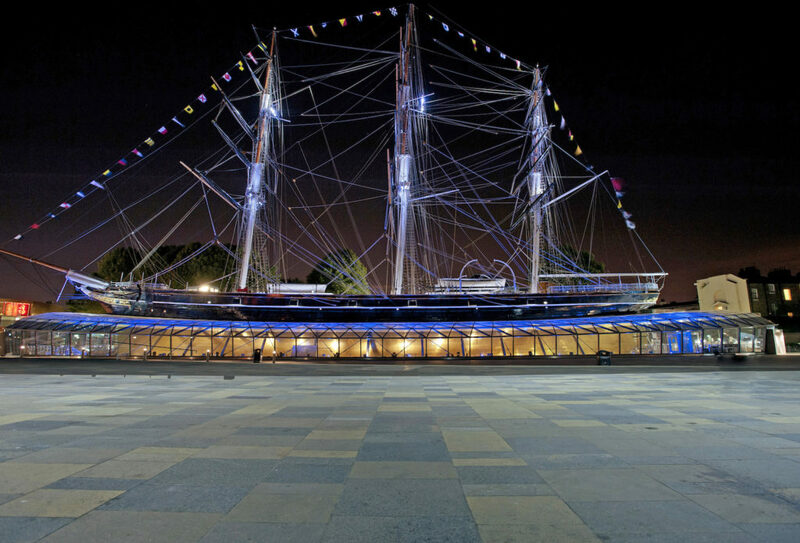 Voyages of the Sea is part of the Totally Thames Festival and a co-production with the Royal Museums Greenwich. We are delighted to be collaborating with the London Photo Festival again who will be curating a special exhibition of photographs for the event. We then move onto the Little Venice Music Festival which is being run by our good friends at the Berkeley Ensemble. On 8th October we will be giving a special afternoon concert in collaboration once more with the London Photo Festival. This concert will be entitled Youth Revisited and will feature music for Wind Sextet by Janacek, Colin Matthews, Bizet and Debussy. More details about this event will be released soon! To conclude our second season, we are pleased to announce the launch of our new composer portrait series entitled Beyond the Notes. In these events we will be performing music by a composer as well as carefully selected items that inspired them. We hope to delve deeper into the composer’s life and offer a way into the life and works of the composer in question. 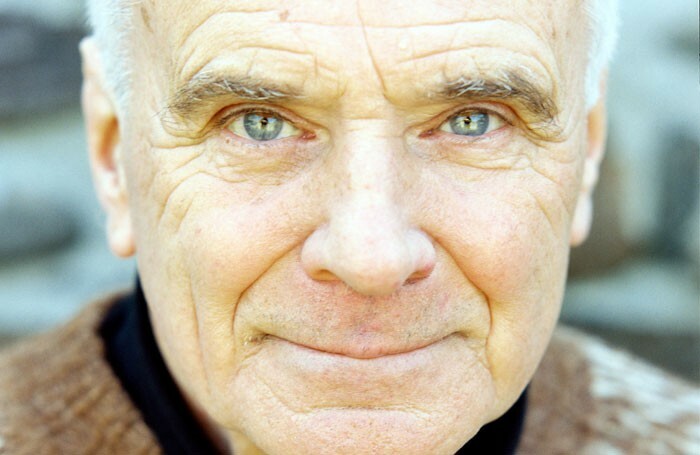 The inaugural Beyond the Notes event will be about the late Sir Peter Maxwell Davies and take place on 28th November at The Forge, Camden. Further details and ticket information about this event will be released in September. We can’t wait to get cracking with our second season and hope you’ll join us! To make sure you catch all the relevant early bird ticket offers and latest news about our forthcoming projects, do sign up to our mailing list in the box at the bottom of this page. We are also on Facebook and Twitter so do follow us there to hear directly from our musicians and team about all that’s going on!